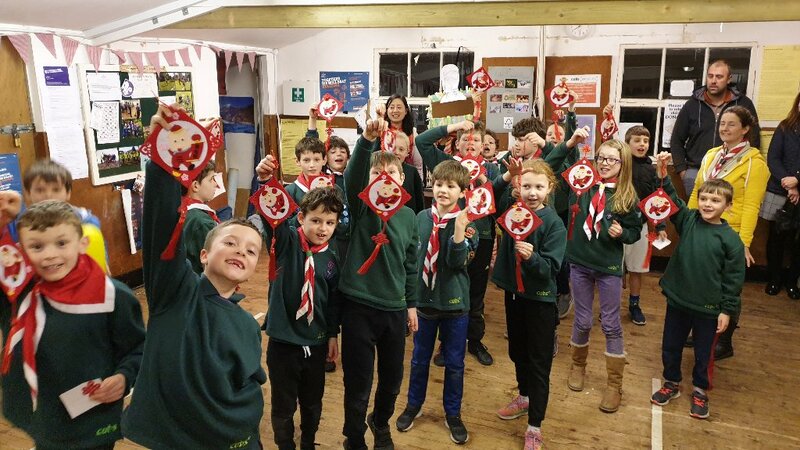 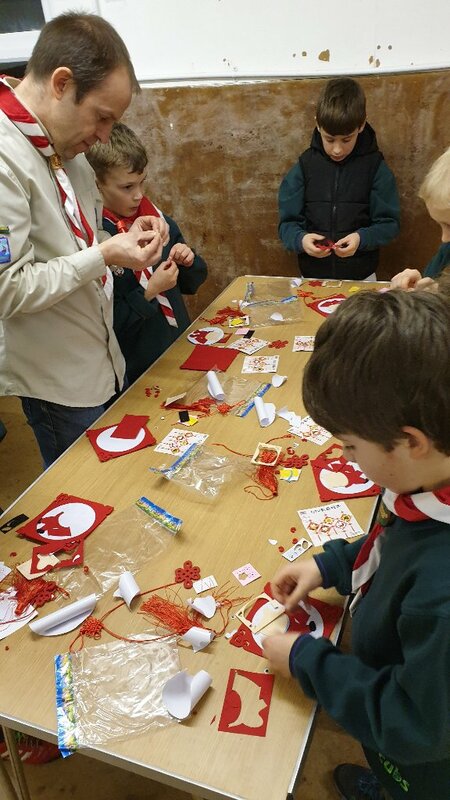 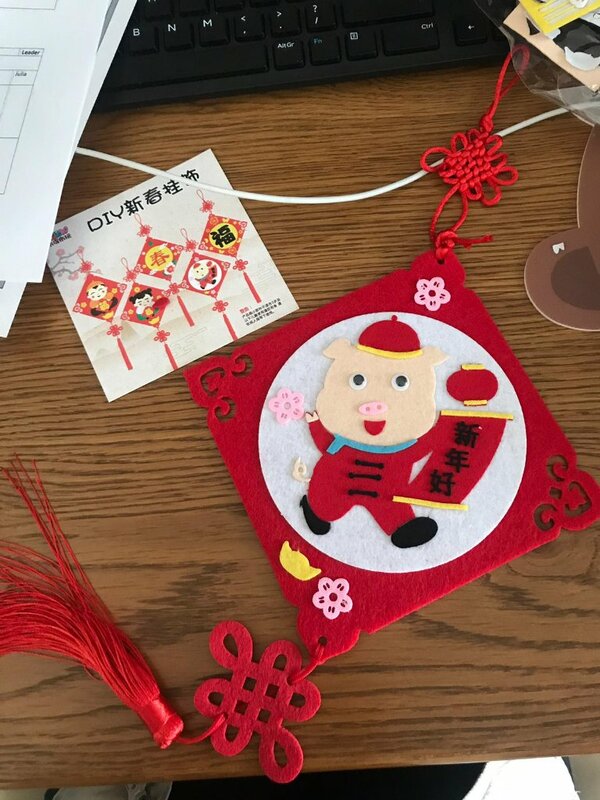 The cubs had a fun evening learning all about Chinese New Year. 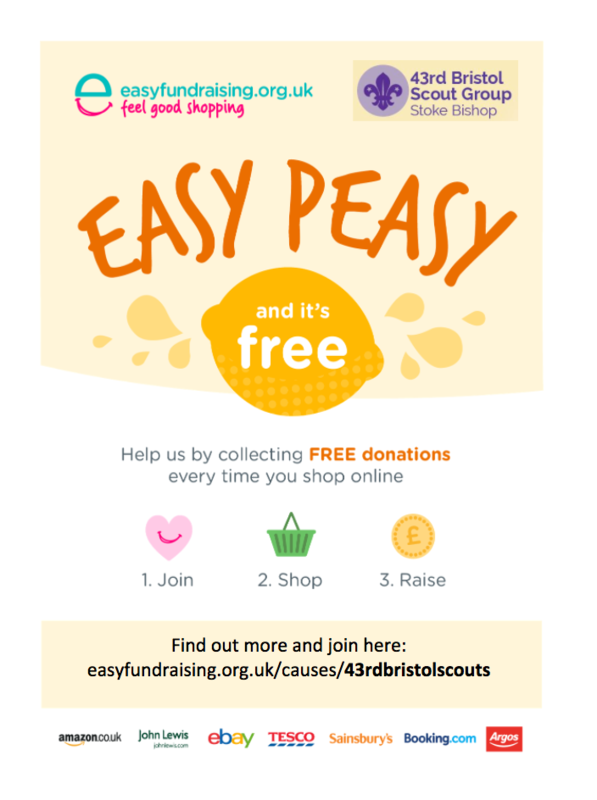 This included games, craft, stories and snacks. 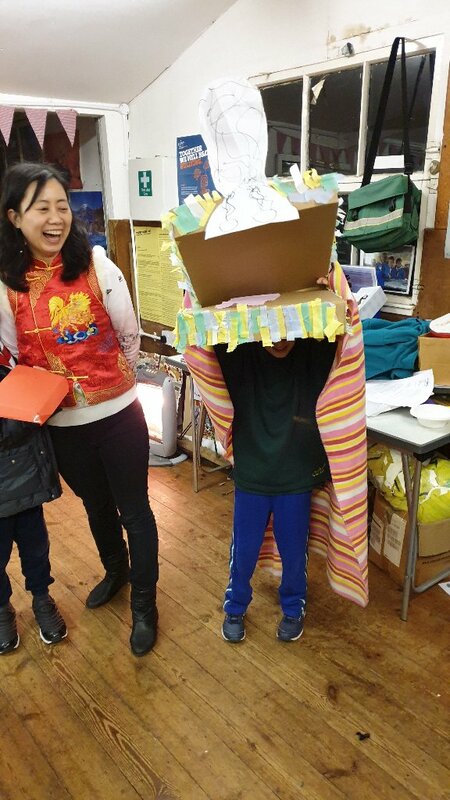 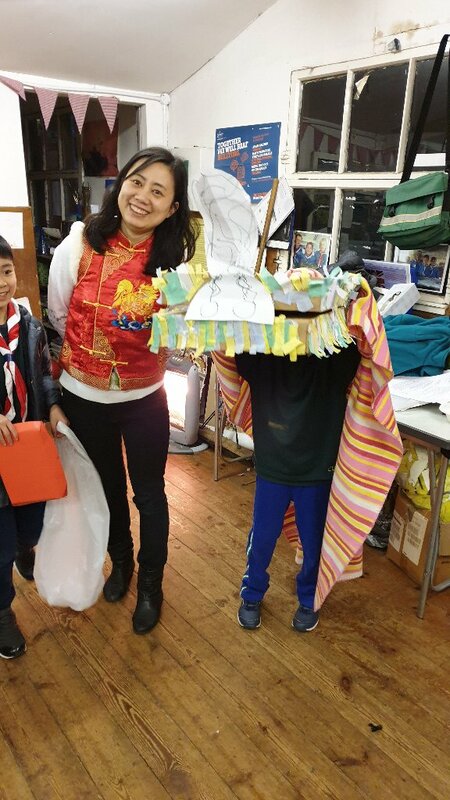 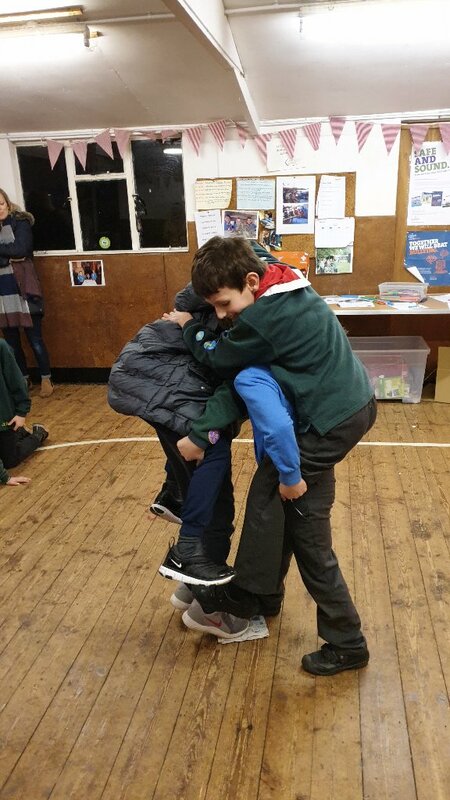 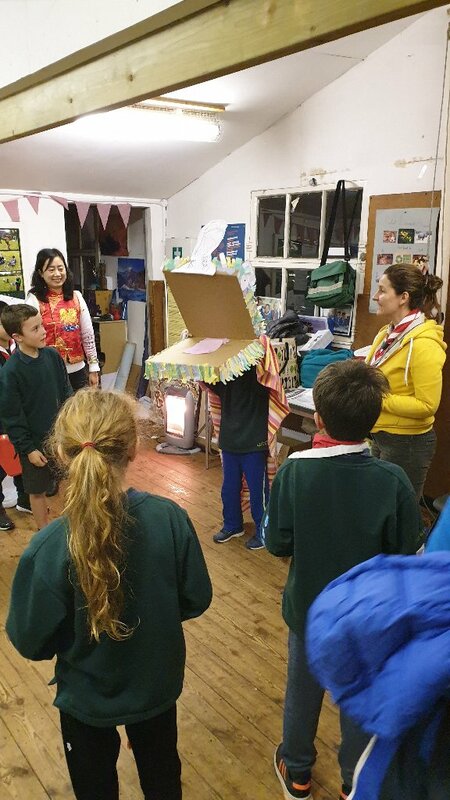 The evening was finished off by one of the Cubs who brought in their own fantastic chinese dragon outfit he had made to show the pack. 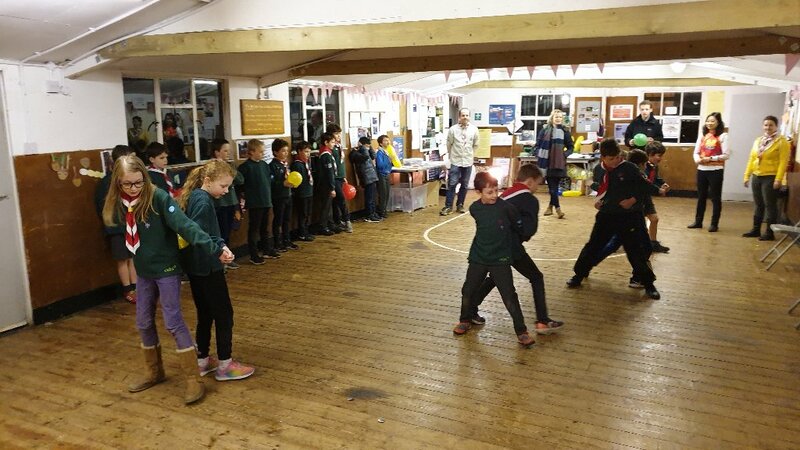 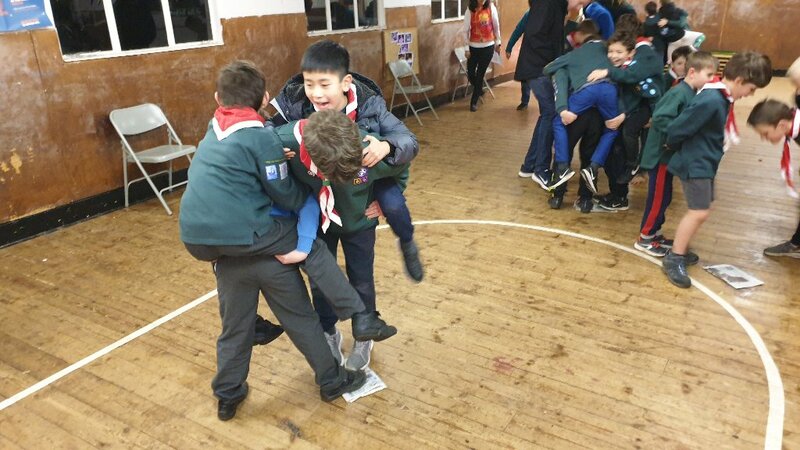 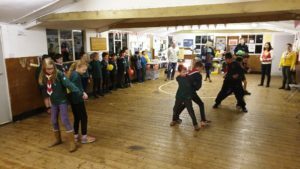 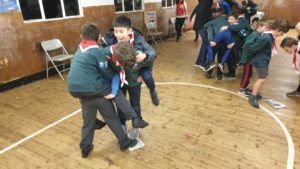 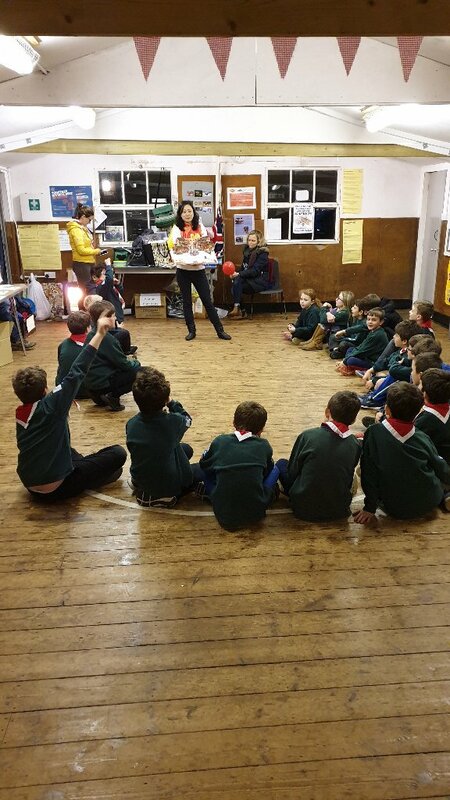 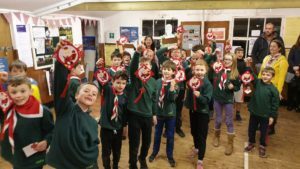 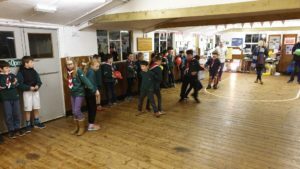 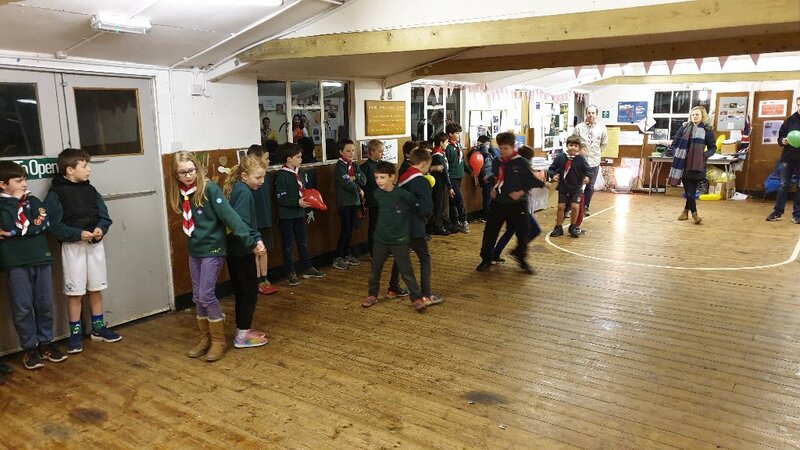 The Scouts Night Hike and Beat the Snow !